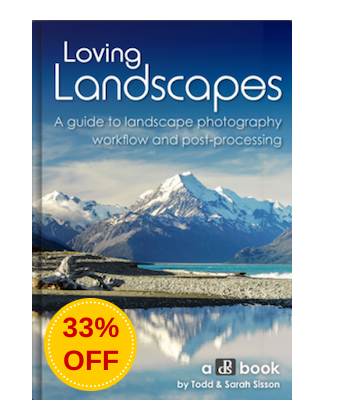 Start Creating Breathtaking Works of Landscape Photography Art! 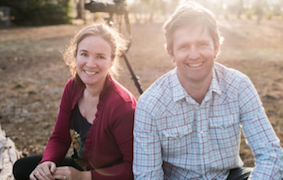 Learn to use Adobe Photoshop Lightroom’s landscape-friendly tools. 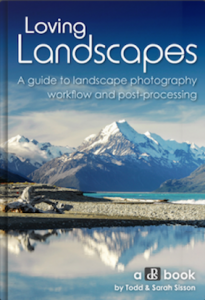 Discover fun landscape techniques that will extend your creative horizon. Be quick, this offer will be available for a limited time only! 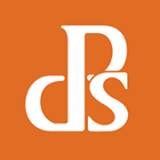 Order Living Landscapes & Loving Landscapes Together and Save $20! 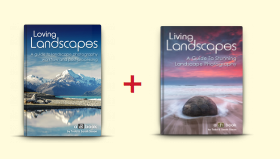 If you want to own both Living Landscapes and Loving Landscapes eBooks together you can bundle them together today for the special price of just $39.99 (normally $59.99 so today it’s also 33% off). 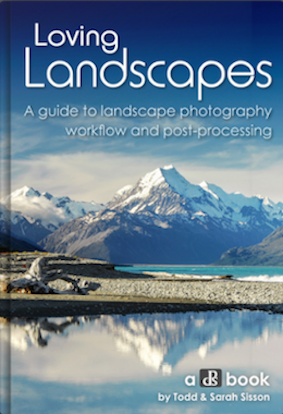 Loving Landscapes is a digital landscape photography workflow and post-processing guidebook. 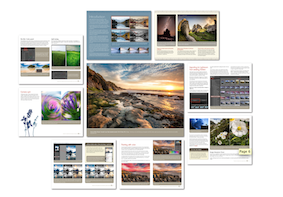 It is crammed full of highly detailed information that will clarify and streamline your image capture and transform your post-processing skills.